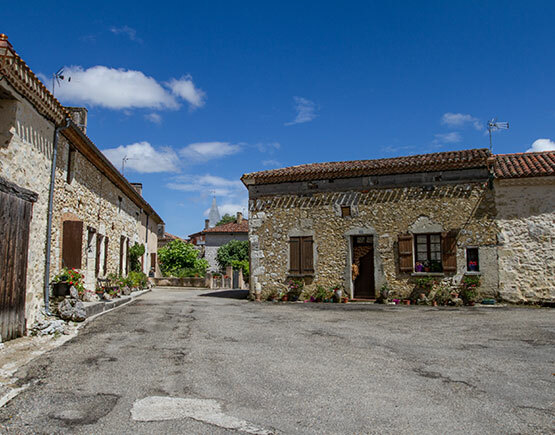 Located in Courrensan in Bas-Armagnac, their house offers Armagnacs of traditional quality and an exclusive range of very old vintages. 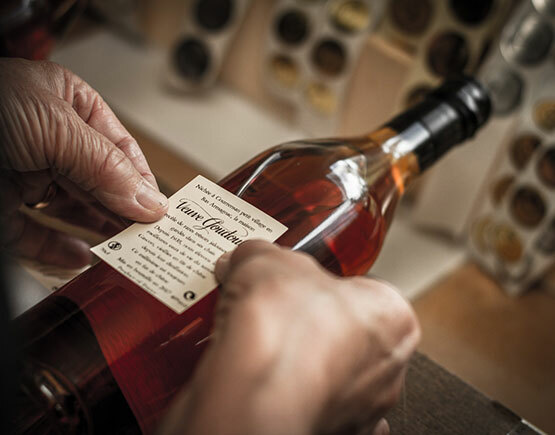 Armagnac Goudoulin was founded in 1935 by Madame Jeanne Ménal Goudoulin, who was born in 1887 in Mouchan in the département of the Gers. Through marriage, Jeanne Goudoulin came into ownership of the Domaine de Bigor in Courrensan in 1908. Following the death of her husband, Joseph Goudoulin in 1925 due to injuries suffered during the First World War, she ran the Domaine de Bigor estate in Courrensan, Bas Armagnac, on her own. In 1935, she began to sell Armagnac from the large stock both she and previous generations had built up. 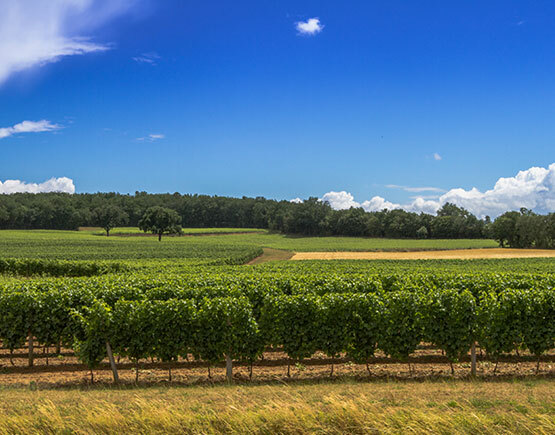 Christian Faure took over the management of the estate in 1964, having spent several years working alongside his grandmother, who passed on all her expertise and knowledge of the Armagnac business. Christian Faure retired in 2009, after having successfully expanded the business and raised the brand’s profile. 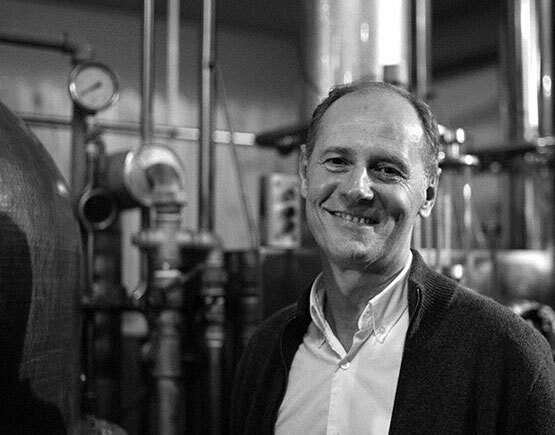 Michel Miclo, owner of the Alsace-based family-owned G. Miclo Distillery bought Armagnacs J. Goudoulin. 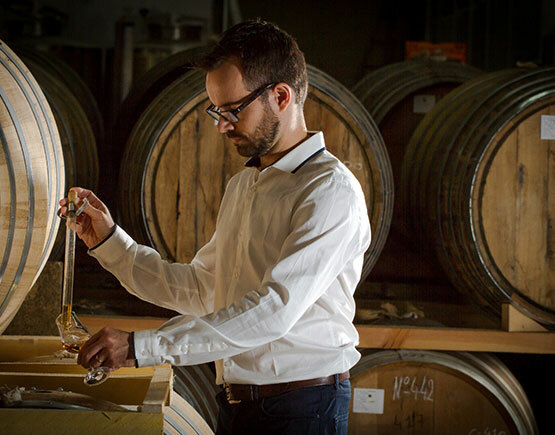 His new team’s aim is to develop the brand’s geographical reach and reputation, whilst safeguarding the traditional character and the universally acknowledged quality of our Armagnacs.